Whether it’s a Bar Mitzvah/Bat Mitzvah, wedding, honeymoon, a special birthday, a holiday meal, or just a celebration of life – we’ll plan and execute anything you have in mind and much more than you can imagine – in unique nature spots across Israel, connecting you back to source through historical sites and landscapes. 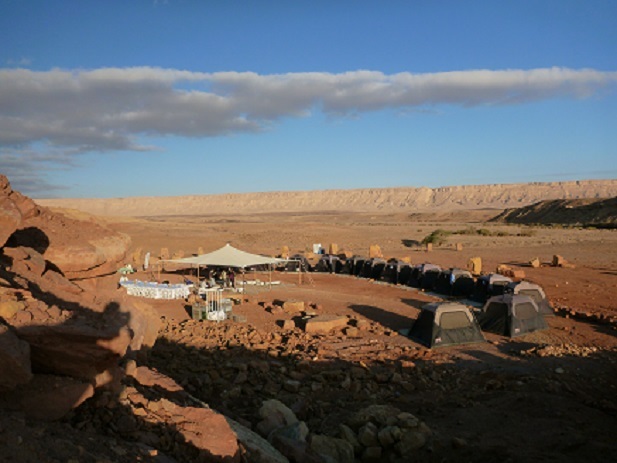 Lets plan together and make your Israel-celebration dream come to life! 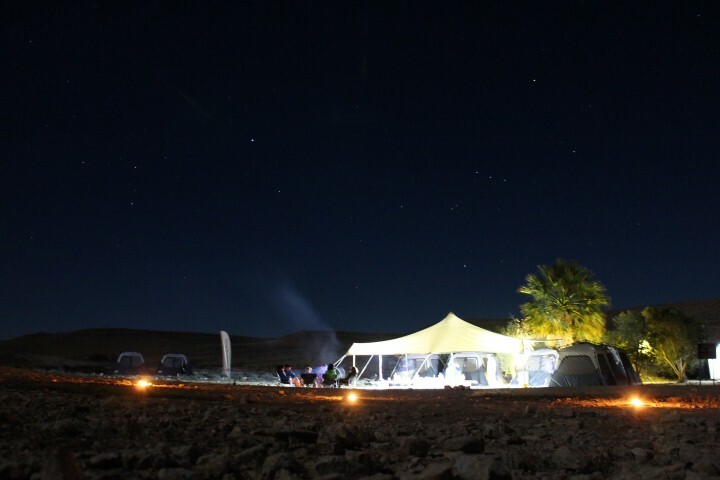 In-case our glamorous camping doesn’t fit into your plans this time, you can still have a good taste of what it’s all about and enjoy a unique, memorable evening and a delicious meal out in the great outdoors, in northern Israel or deep in the desert.